Travis LeBouf approaches each relationship with his clients as a partnership. An experienced investor himself with a strong background in data analytics, Travis equips his clients with the information they need to anticipate market opportunities and execute the best possible real estate investments. Travis began developing his investment portfolio in 2006, and is recognized by real estate professionals for his ability to structure and complete transactions of any complexity or size. He is an advisor who seeks to help his clients set and achieve their goals. Before transitioning into real estate full time, Travis worked in the insurance industry where he managed a team of appraisers in the Southern California area. Pursuing his true passion of real estate, Travis moved into real estate to help people learn more about the market and achieve their financial goals. 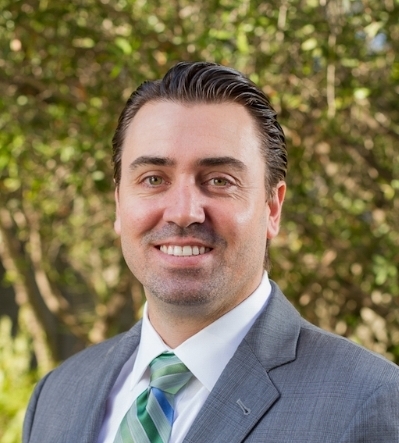 Travis lives with his wife in Signal Hill, where he enjoys playing golf, hiking with his dogs, and following the sports teams of his alma mater, The University of California Santa Barbara.